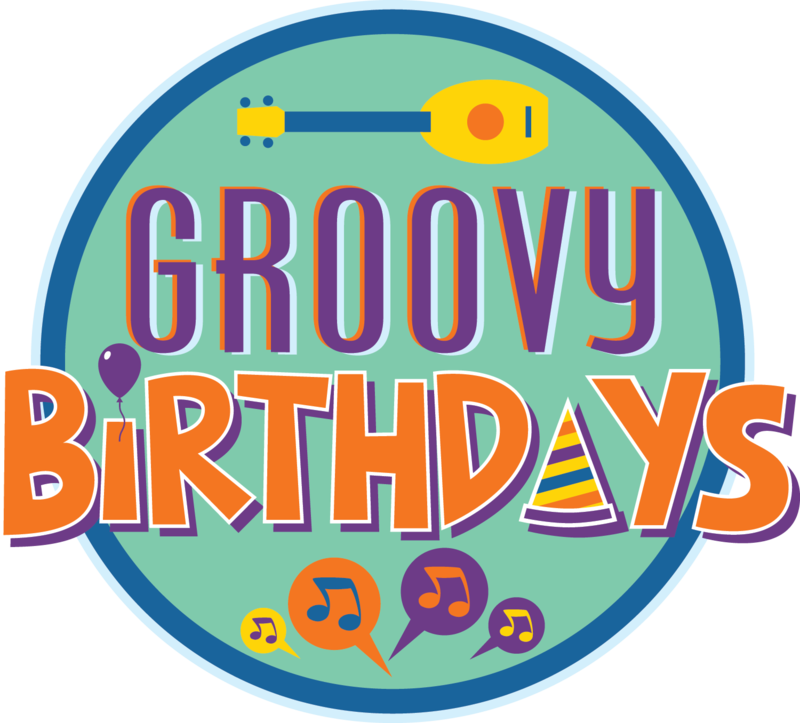 CELEBRATE YOUR CHILD'S BIRTHDAY WITH GROOVYBABYMUSIC! The total fee is $250. $100 deposit required to schedule and the remainder due after the performance. Please Note: $100 Deposit is completely refundable if party is not scheduled. CONTACT US to request certain DATES/TIMES/LOCATION of your event, and list any special requests for a particular PROGRAM/TEACHER. Also note whether or not you are interested in renting one of our locations. We will email you back to confirm! Celebrate with GroovyBabyMusic and turn your childs' party into a fun-filled jam session!